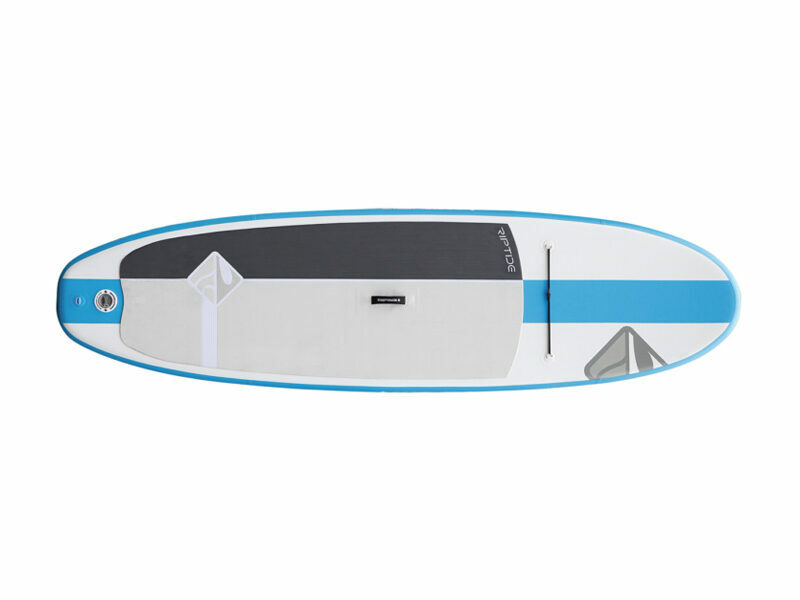 Recreational stand-up-paddle boards by Perception, Boardworks and Ocean Kayak. 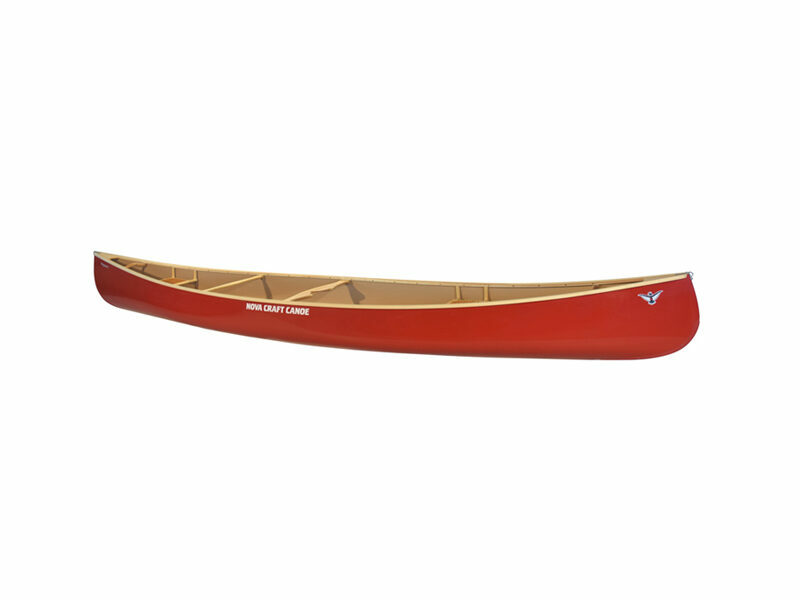 Manufacturers: Ocean Kayaks, Wilderness Systems, Perception, Necky Kayaks, and Aqua Fusion. Featuring Angling, Day Touring, and Recreational Kayaks.